BC offers an I-Beam style connecting rod for the ultimate horsepower requirements. Rated in excess of 1200+ HP, the BC I beam connecting rods are for the serious enthusiast. 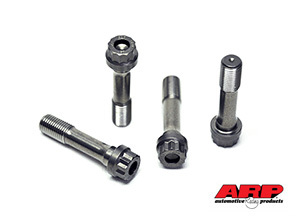 Features ARP2000 7/16" bolts for ultimate clamping ability. The BC Brian Crower ProSeries-H connecting rods are made from premium 4340 forgings for improved grain flow and added strength. Feature the BC Heavy-Duty design with added material to the big end housing bore and wrist pin area for added horsepower capability. The BC ProSeries-H Heavy-Duty features ARP 7/16" fasteners for the ultimate clamping ability. BC Pro Series design connecting rods are CNC machined from proprietary aluminum alloy that delivers up to 24% more tensile strength than competing alloys. 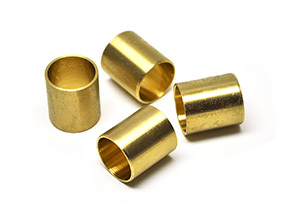 Incorporates 7/16” ARP fasteners.